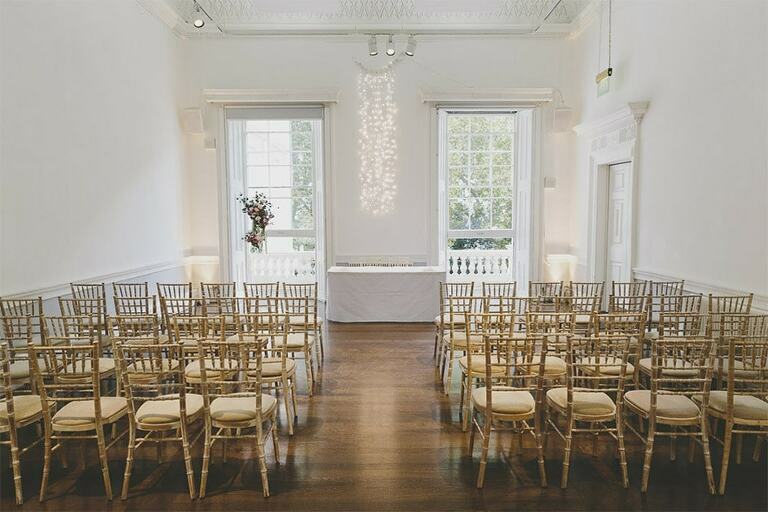 The Insitute of Contemporary Arts is the perfect venue for a stylish central London wedding. 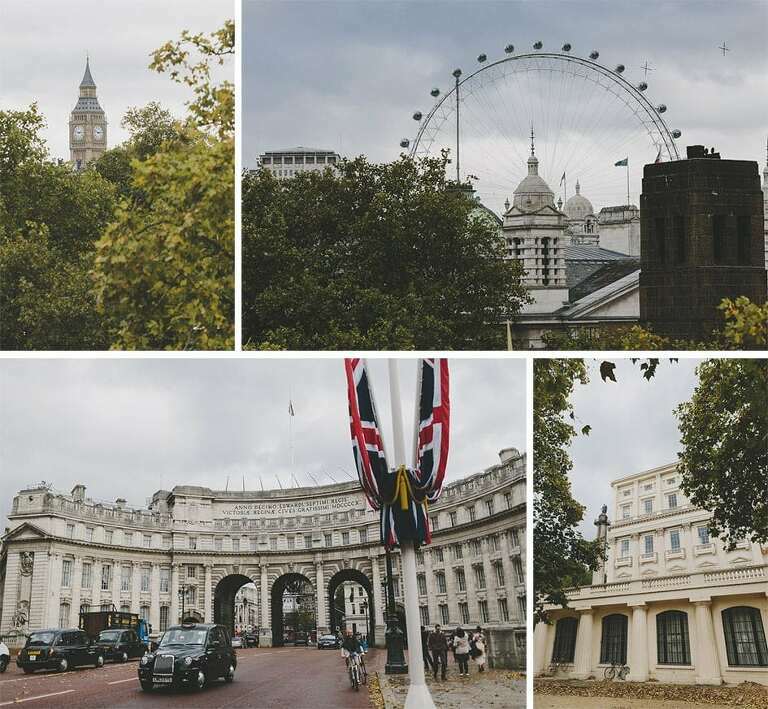 Just a stone’s throw from Buckingham Palace and Trafalgar Square, ICA’s elegant Nash & Brandon rooms feature three balconies with views of the London Eye and Big Ben. Jenni and Matt tied the knot here in October and I had the honour of capturing their big day for them. For their couple shoot we headed to the iconic St. James Park to take in the stunning lake and picturesque surroundings.